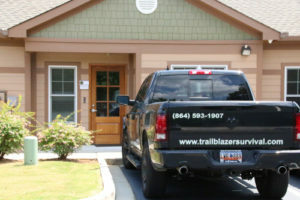 Location 1 – Trail Blazer Survival School, Inc.
Closed Saturday & Sunday except for scheduled events. When we are out, please use our website to sign-up for classes and courses. Or leave us a message and we will return your call. 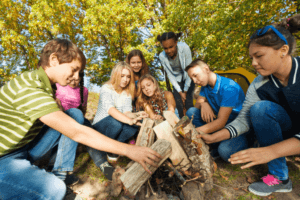 Thanks for your understanding as all our staff is needed during summer camps.